In Nigeria, this day has also been adopted by several online stores to sell promotional goods. 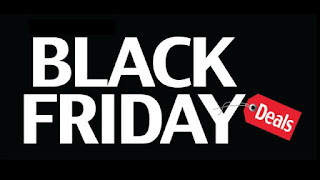 For 2016, some of the leading online stores have announced their Black Friday sales programme; Konga will have its special sales between Friday, 18th November and Monday, November 21. Another leading store, Jumia will its own special sales between Monday, November 14 and Friday, November 25. 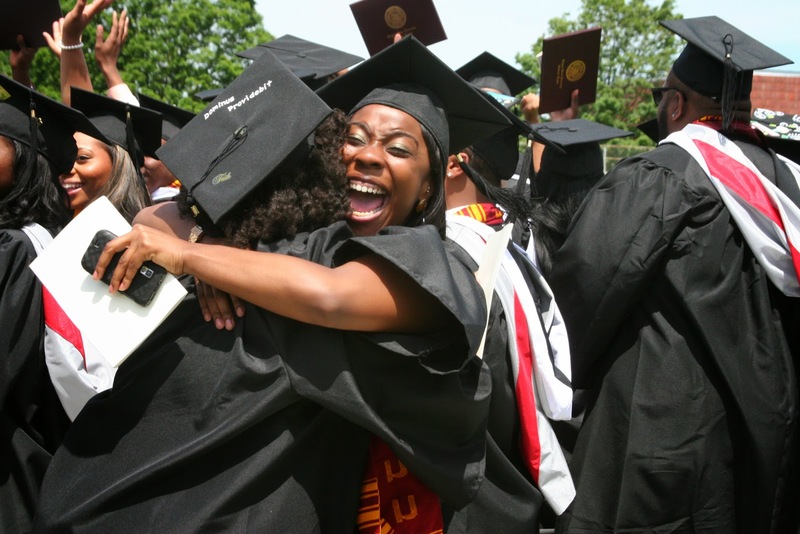 OAU 2016 Convocation: Who Are Those Elujoba Will Be Convoking? I waited for so long to know who Tunde’s sister, aunty Oyinkansola will be getting married to. My absence from home most times because of school works made me miss meeting with Uncle Felix whenever he comes visiting. He isn’t based in Nigeria, but from what Tunde told me the last time we saw each other, he [Felix] has been in the country since last week, and he finally left for Madrid, Spain only three days before I returned from school. I missed another chance of meeting him again! Just like the Yoruba people put it, I believed ‘egberun Saamu o le sa mo Olorun lowo,’ I was so sure I was going to meet Uncle Felix soon since the Introduction ceremony was just three weeks away. 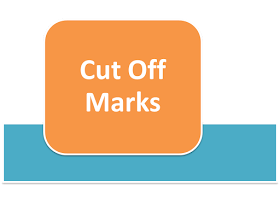 The management of Obafemi Awolowo University has released the reviewed 2016/2017 admission cut-off marks for all departments in the institution, OAU Peeps News Agency can report. Kindly share with friends on social media to inform them of this development. We wish everyone goodluck in the admission process. 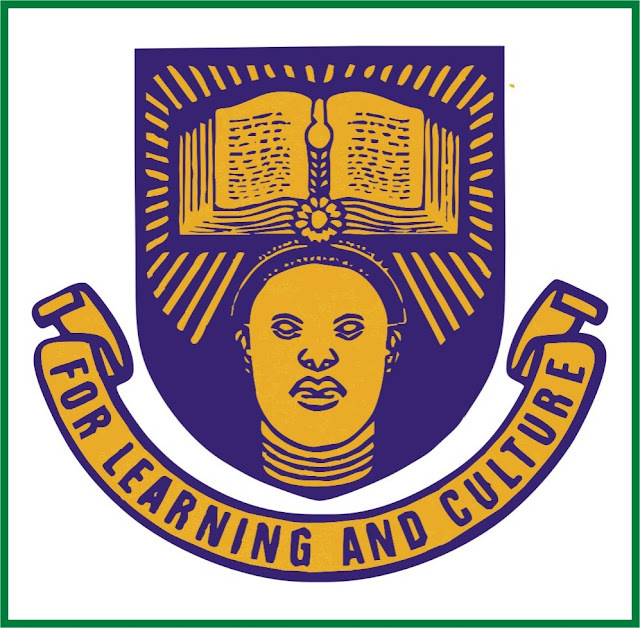 The entrance test for admission into the predegree programme of the Obafemi Awolowo University will commence today at the Moro campus in Osun state. Applicants are advised to log into their respective accounts on www.oaucdl.edu.ng to know their exact schedule (date and time). OAU Peeps News Agency wishes everyone writing the test goodluck! 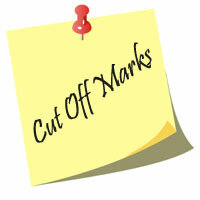 NOTE: There was a mistake in some of the cut-off scores for Civil Engineering (Oyo and ELDS only). It has been rectified now. We are sorry for any inconveniences. We hereby use this medium to wish all Great Ife Students a sound mind, retentive memory and good health as the 2015/2016 Harmattan Semester Examinations begin. We simply say... All The Best! During a Press Conference organised by the recently elected leadership of the Obafemi Awolowo University Students' Union Electoral Commission on Sunday, 6th November 2016, the Electoral commission has openly cleared the air on certain misconceptions that may be surrounding the purpose of its establishment. During the 9th Faculty week of the prestigious Faculty of Agriculture, Obafemi Awolowo University, the chairperson of the day when giving his address stated that people should stop rating him so high, but should simply call him Pat Utomi - the teacher because he's always been a teacher. He stated further that what the Nigeria government has always embarked on is "progressive degeneration", which is the cause of continuous reduction in value of the nation. He said these in his speech titled "The Paradox of Progressive Degeneration" - a topic which he dissected to the pleasure and reasoning of students and Academicians at the Oduduwa Hall. Prof. Pat Utomi made it clear that the cause of Nigeria's present economic problems was, in his words; "Nigerians had been unlearning to degenerate." Following the elections of the leaders of the elected Faculty representatives serving as electoral commissioners and petitioners on Friday, 4th November, 2016. Controversies have started to tail the commission on the announcement of its first meeting. The meeting notification which was published on the social media in the early hours of Saturday, 5th November, 2016 caused quite the uproar in the Great Ife online community due to its signatories. The notification was signed by the Secretary and chairman of the committee who in the release signed as Secretary General and Acting President of the Obafemi Awolowo University Students' Union respectively.